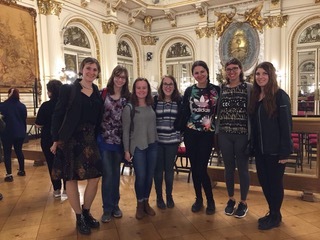 CGE offers special value and a discounted cost to students at CGE member universities and colleges through our study abroad programs with CAPA The Global Education Network and their Global Cities programs. For the CGE cost of each program see the Global City listings below. 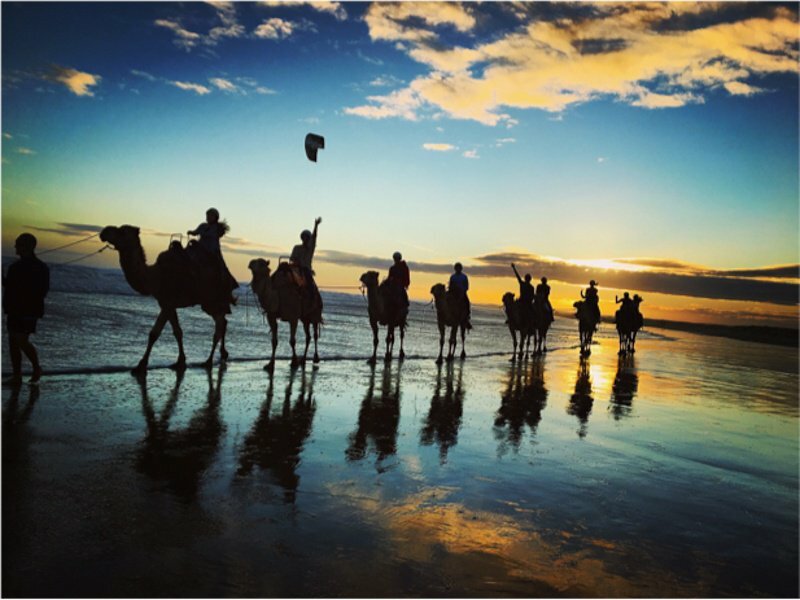 Review the exciting 2019 Study Abroad destinations below! Apply, Grab your Passport and Go! A simplified CGE connection process sends Approval to CAPA The Global Education Network for you! 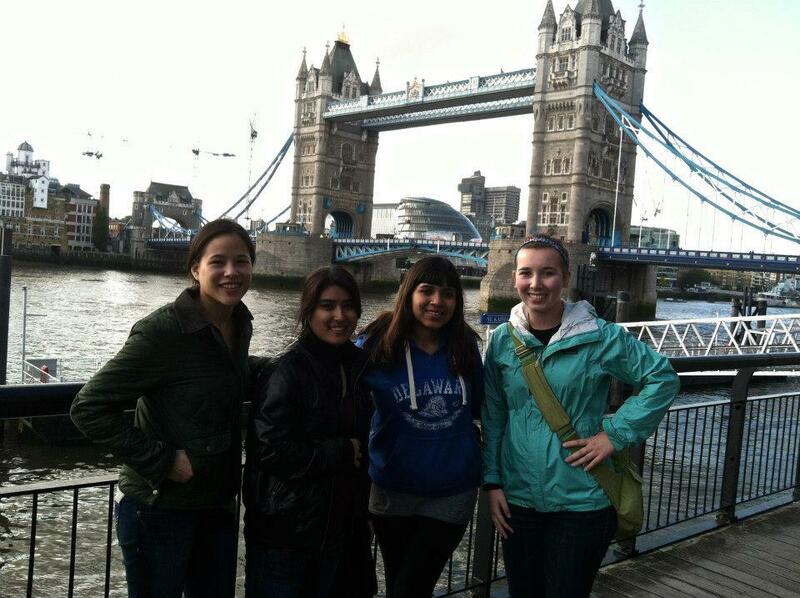 STEP 1: Complete your CGE Study Approval Form and email it to CGE's Study Abroad Office at studyabroad@cgedu.org. To submit the approval form, you must FIRST download and save it to your desktop, then fill with your information, and finally re-save before attaching it to an email and emailing it to studyabroad@cgedu.org. (If you fill the form directly without saving it first, the information may not be saved.) You will receive a confirmation from CGE and your name will be sent to CAPA The Global Education Network. STEP 2: Send in the CAPA Application form with the name your CGE member university/college. CAPA The Global Education Network will receive and if you are accepted, you will receive an acceptance letter. For information about scholarship opportunities through CAPA The Global Education Network click here. Current deadlines for deadlines for each of the upcoming terms can be found below. Explore and thrive in this eclectic city. This cultural powerhouse on the Mediterranean will keep you busy for the whole semester. 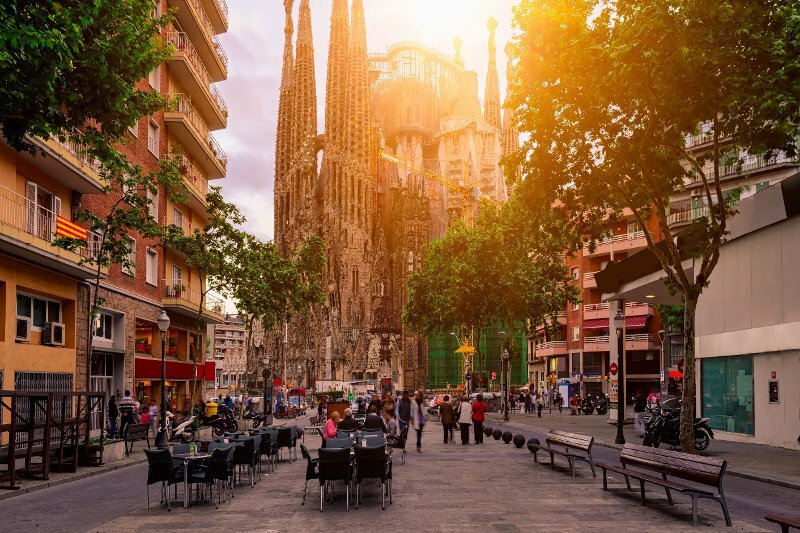 Stroll the beaches, climb the Sagrada Familia, try something new in La Boqueria, brush up on your Spanish, and cheer on the hometown football club. Barcelona truly has it all! Choose from a range of courses covering a variety of disciplines such as business, Spanish language, political science, communications, history, urban/global studies, film, art history, and much more! Live like a barcelonés and stay in shared apartments or opt for a homestay, all within commuting distance to the CAPA The Global Education Network center. Payment is made in coordination with your campus international office and due to CGE by April 9, 2019. To find out more, visit CAPA’s Barcelona Experience page. Process through CGE with a one page Approval Form and receive all the benefits of CGE's CAPA partnership. 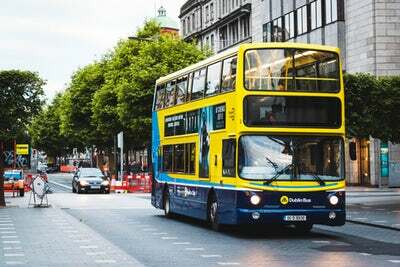 Explore the diversity of cosmopolitan Dublin. Join CGE and CAPA The Global Education Network at Dublin’s Griffith College in the Fall, Spring, or Summer for the study abroad experience of a lifetime in this richly historical city. Focus your educational experience around one of the four curricular themes the program offers, which include The Creative Arts; Exploring the Media; Human Rights, Crime and Journalism; and Globalization and International Trends in Business and Society. Courses with local visits, internships, and special lectures will all help to make your study in Dublin exciting and engaging. Payment is made in coordination with your campus international office and due to CGE by April 7, 2019. To find out more, visit CAPA’s Dublin Experience page. Process through CGE with a one page Approval Form to get these rates and and receive all the benefits of CGE's close partnership with CAPA. Earn a Certificate in Global Business. In the Western world, few cities spring to mind as centers of economic, political, cultural, and historical significance as quickly as London. 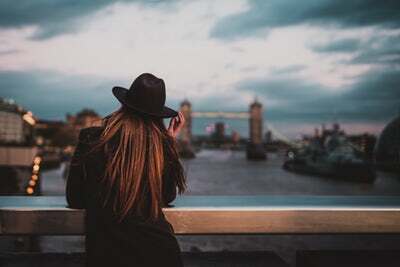 Now, through CGE and CAPA The Global Education Network, students can take part of a semester, spring quarter, or summer study abroad option in this world-renowned metropolis. Students will be able to take courses from the CAPA London Study Center and London South Bank University, including a special STEM program during the spring with a focus on engineering and technology. Payment is made in coordination with your campus international office and due to CGE by March 29, 2019. Payment is made in coordination with your campus international office and due to CGE by May 21, 2019. To find out more, visit CAPA's London Experience page. Process through CGE with a one page Approval Form to get these rates and and receive all the benefits of CGE's close partnership with CAPA The Global Education Network. Experience Florence like the locals do. 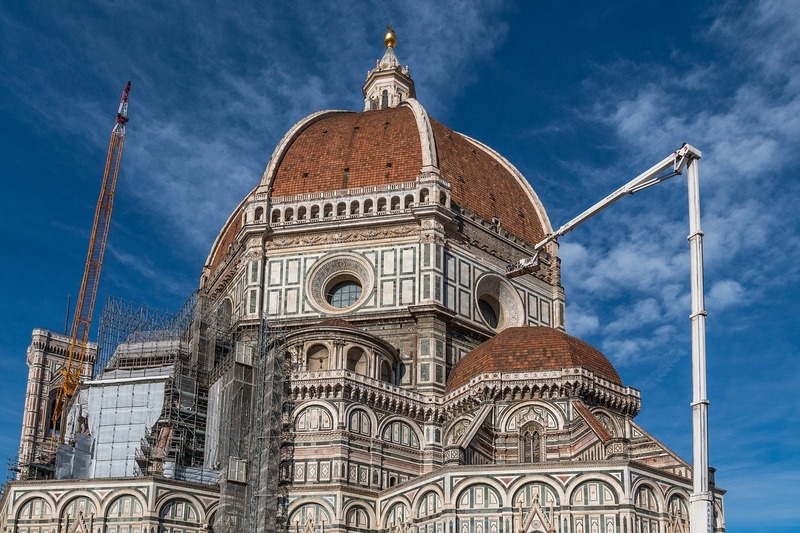 Its historic art and architecture mark Florence as thoroughly Italian, and the city has evolved through the centuries into a modern international hub of culture and commerce. 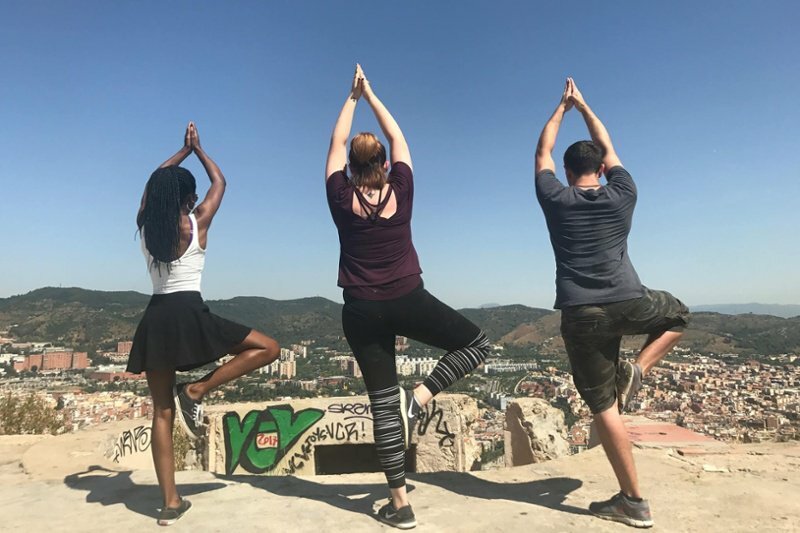 Join CGE and CAPA The Global Education Network for a study abroad experience where you will immerse yourself in this dynamic city through a fourteen-week Fall or Spring semester abroad or through a six-week Summer program. 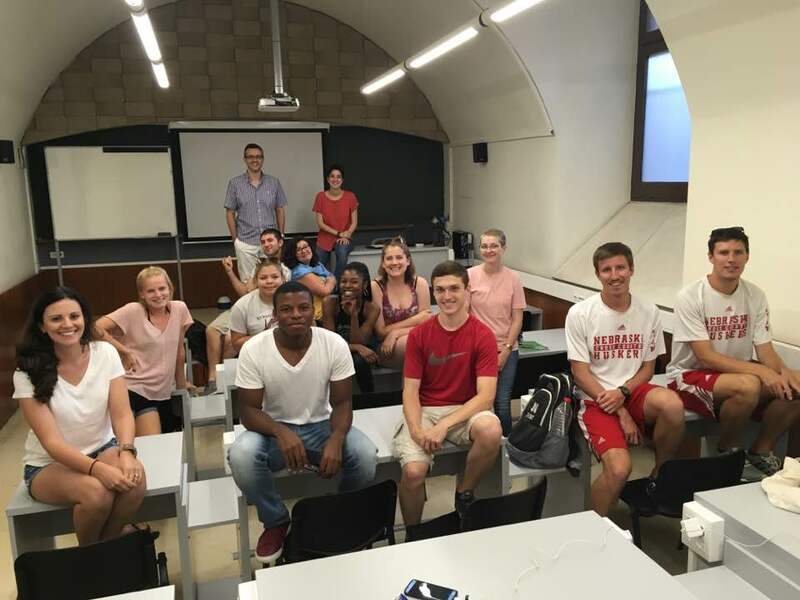 This immersive study abroad program gives you insight into the significant ways in which Florence has been imagined, invented, and transformed by globalization. Earn 12-18 credits. Payment is made in coordination with your Campus International Office and Due to CGE by July 17, 2019. Payment is made in coordination with your campus international office and due to CGE by April 1, 2019. 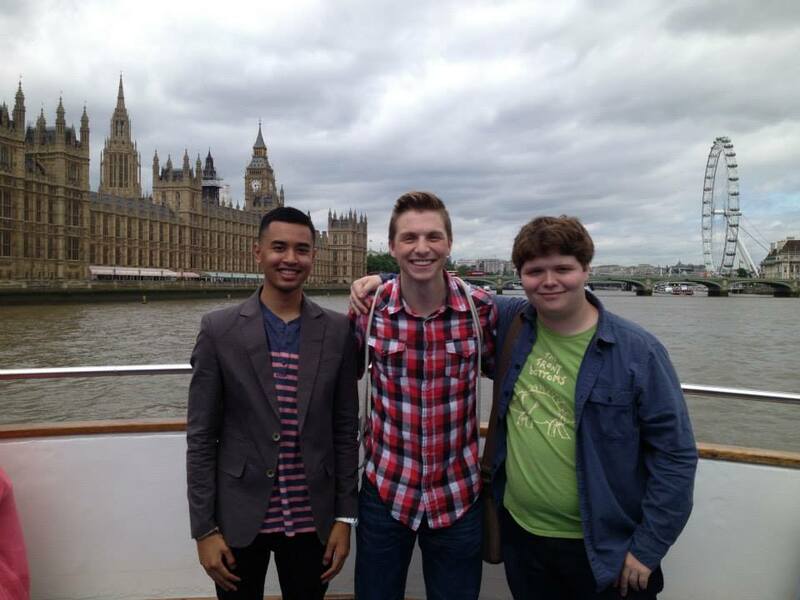 Read more about these great opportunities at CAPA's Florence Experience page. Process through CGE with a one page Approval Form to get these rates and and receive all the benefits of CGE's close partnership with CAPA The Global Education Network. Sydney is one of the largest multi-cultural cities in the world. 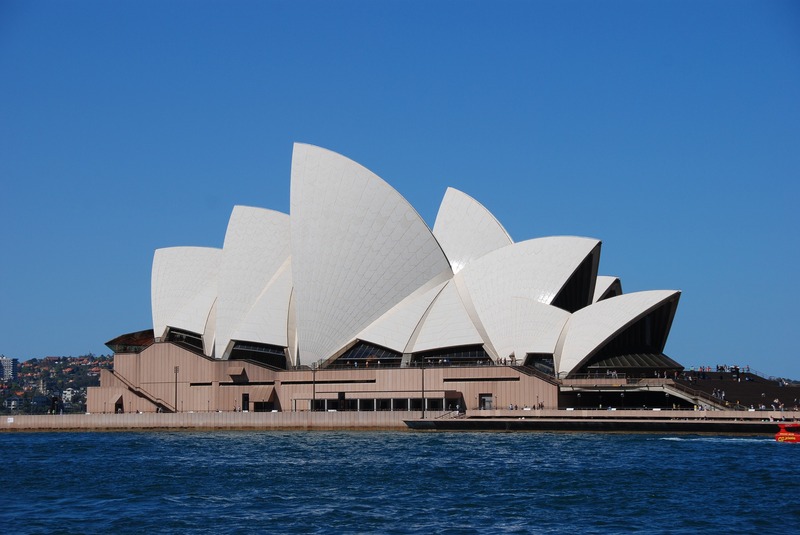 As one of the most distinctive cities in Australia, Sydney is a prime location for students hoping to enjoy the “land down under” for their study abroad experience. With CGE and CAPA The Global Education Network, students will live and study in this hub for business, technology, and the arts over the course of a thirteen-week semester in the Spring or Fall or for a six-week Summer term. Students can also engage in part-time or full-time internships with local businesses, nonprofits, and nongovernmental organizations through CAPA The Global Education Network, which is one of the largest internship providers in Sydney. Payment is made in coordination with your Campus International Office and Due to CGE by May 26, 2019. 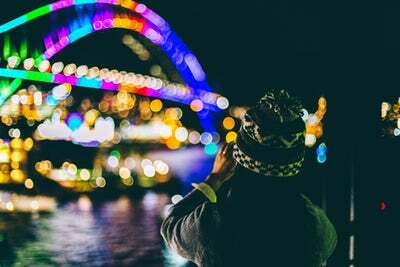 Explore the diversity of cosmopolitan Sydney while taking courses at the University of Technology Sydney (UTS), a world renowned research university with cutting edge facilities. Students will have access to courses in engineering, information technology, science, innovation and much more. Take advantage of this great opportunity by reading more at CAPA's Sydney Experience page. Process through CGE with a one page Approval Form to get these rates and and receive all the benefits of CGE's close partnership with CAPA The Global Education Network. Buenos Aires is a colorful and electrifying Global City. The beautiful city of Buenos Aires has long been an international gateway to the nation of Argentina. People from all over the world enter into the country through this diverse, modern city, and, through CGE and CAPA The Global Education Network, you could join the host of people to soak in this richly varied atmosphere. At the Universidad Austral, you will study Spanish along with courses in a number of disciplines, all of which are taught in English, making this program accessible to students with all levels of language skills. Payment is made in coordination with your campus international office - due to CGE by March 26, 2019. 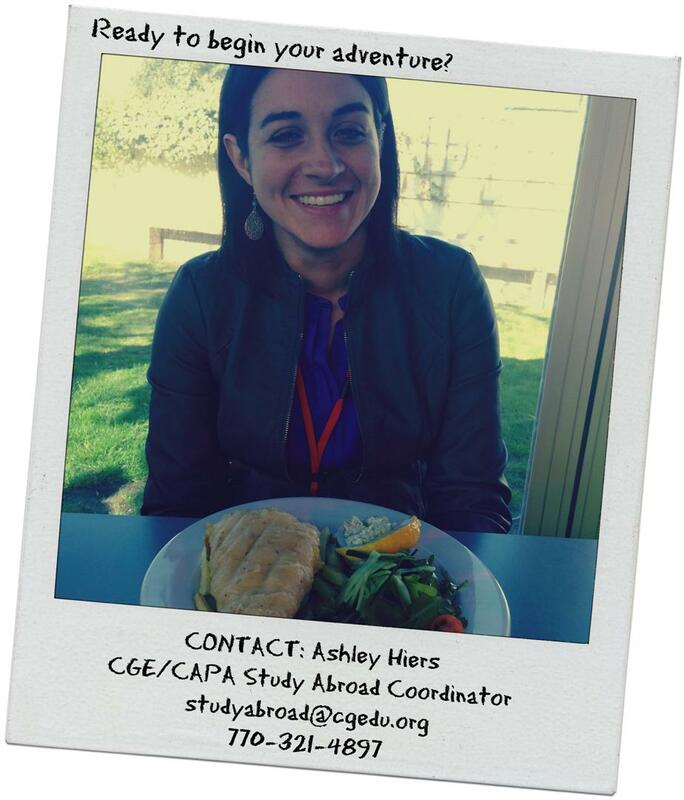 Read more about this opportunity at CAPA's Buenos Aires Experience page. Process through CGE with a one page Approval Form to get these rates and and receive all the benefits of CGE's close partnership with CAPA The Global Education Network. Experience Shanghai like the locals do. 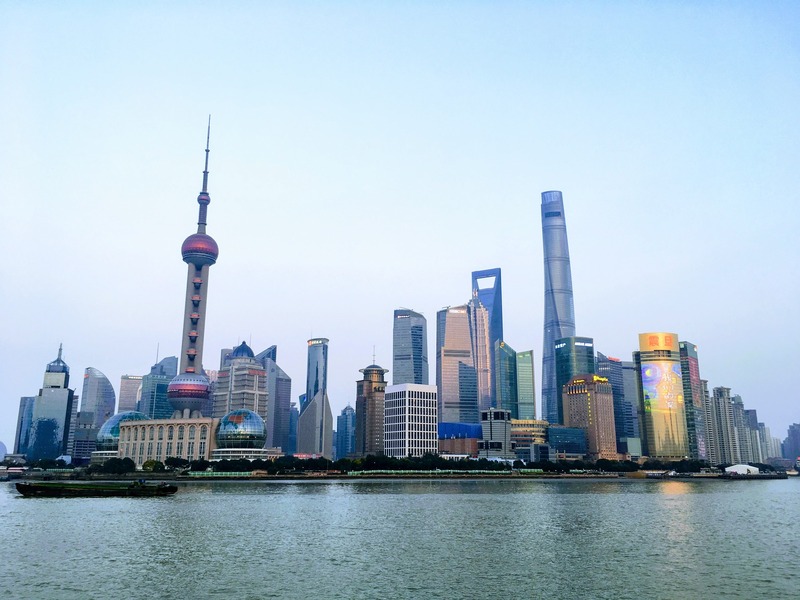 Shanghai, one of the world's largest and most technologically advanced cities, has quickly become an alluring destination for students. Courses and internship opportunities are available at East China Normal University (ECNU), including options for Mandarin language study. Take advantage of this exciting Summer or Fall Semester opportunity with CGE and CAPA The Global Education Network. Payment is made in coordination with your campus international office and due to CGE by July 10, 2019. Payment is made in coordination with your campus international office and due to CGE by April 21, 2019. 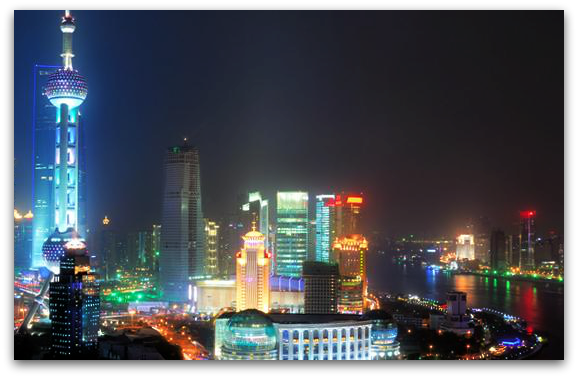 Take advantage of this great opportunity by reading more at CAPA's Shanghai Experience page. Process through CGE with a one page Approval Form to get these rates and and receive all the benefits of CGE's close partnership with CAPA The Global Education Network.